Matt Nava, the man behind the art of thatgamecompany’s awarding-winning Journey and Flower titles, has officially started the development house Giant Squid Studios. Nava left his post as art director at thatgamecompany back in March of 2012, but little information about his future in game development has been released. It was unknown whether or not he’d continue in the gaming field, but after a recent Tweet and an update to his LinkedIn page, his intentions have become clear. 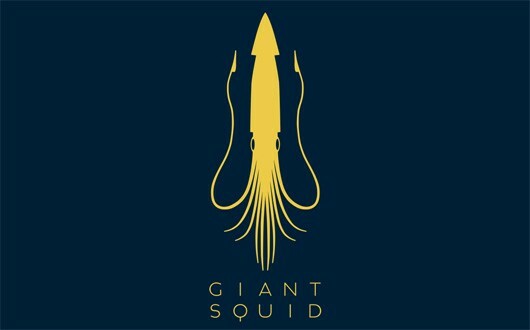 If you were worried about the development direction of Giant Squid, it sounds as if the team is devoted to making creative, emotional experiences. There are no projects announced at this time, but expect some news in the coming months. Are you a fan of Nava’s work? Do you think we’ll get another game like Journey out of him? Let us know what you think by leaving a comment below!